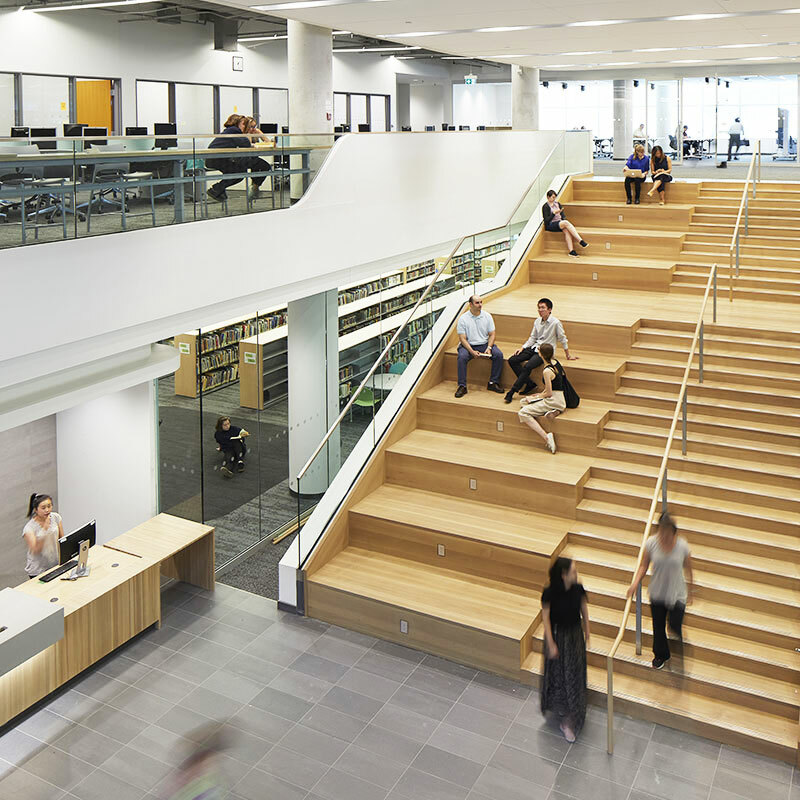 The Revitalized North York Central Library. Photo courtesy of Diamond Schmitt Architects. Return to "Diamond Schmitt’s revitalized North York Central Library opens"